In a nutshell, CSS grids provide a quick way to scaffold a site. You know all those floats and absolute and fixed positioning properties we’ve been using? Yeah, those are becoming outdated as CSS evolves. 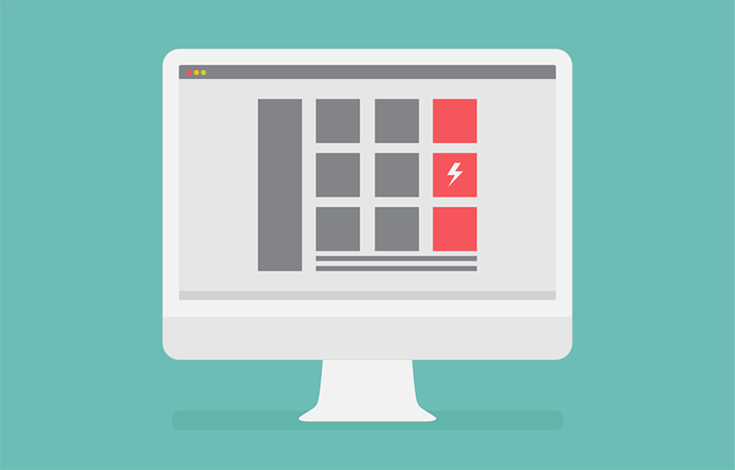 CSS3 grids make creating and changing sites a snap. In today’s post, I’ll show you how they work, why you should use them and how to code your own grids for custom layouts. What is a CSS Grid System? 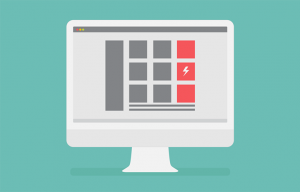 Before you start creating your new layout, there are a few things you need to know first. Namely, how grids come together to form a layout and which browsers will support it. To create layouts, it all starts with a grid. Inside your basic grid are rows, columns, cells, tracks, lines, and areas. There are also grid items which are basically the content you’re placing inside your grid. Read full With responsive design now no longer optional, CSS grids are quickly becoming the go-to for creating consistent website layouts that look great on multiple devices.